Cornea. 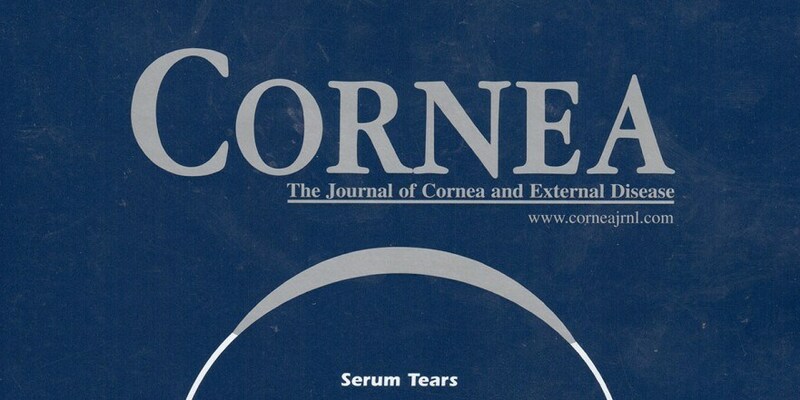 The very first report on cross-linking for corneal infection. Read here.